With The Dark Thorn largely put to bed and nearly on its way to the printer, I have begun to look at its sequel, The Everwinter Wraith. 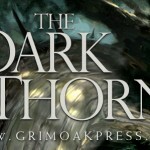 The Dark Thorn is a self-contained story. It has a beginning, a middle, and an end. All storylines are resolved and my characters are changed by that end. It was insanely gratifying to write the stories of Richard McAllister and Bran Ardall. 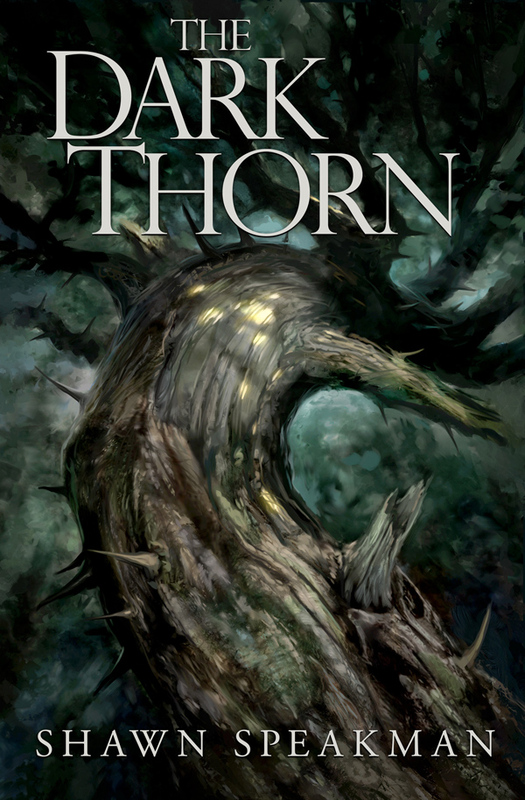 So much so that, by the time I was finishing the last chapter of The Dark Thorn, I knew I wanted to explore its world and those characters more fully in several subsequent tales. 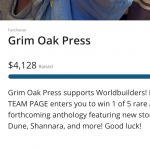 The Everwinter Wraith is the first sequel to The Dark Thorn. Truth be told, that isn’t absolutely true though. 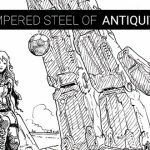 My contribution to Unfettered is titled The Unfettered Knight and while the novella is set some twenty years before the events in The Dark Thorn, it has a direct impact on the beginning of The Everwinter Wraith. I am wrapping up The Unfettered Knight right now. I had a great deal of fun with it. Writing a story about the first vampire, its Christian heritage, and the damnation it has brought the world through its regrettable actions is what I needed after finishing The Dark Thorn. With that short story finished, now I am revisiting my outline for The Everwinter Wraith. It holds up remarkably well considering it was spawned more than a year ago during my dark six months of cancer treatment. I also looked at the opening chapter that I wrote and think it is some of the best writing I’ve done. That tells me I’m on the right track. So it is time to proceed—1000 words at a time until it is done. It should be roughly the same size as The Dark Thorn. Of course, I won’t know that until the end. I will be updating my daily writing efforts as time allows, talking about how it is progressing, what pitfalls I’ve fallen into and how I’ve drug myself out of them. More when I actually begin! Be Well thoughts. Patiently (almost) waiting for Wraith. Thanks! Will be returning to it early next year after I finish the SF novel I’m writing.